Very much in “season”! Actually could be obtained easily all year round! Here is a Japanese (and Italian?) 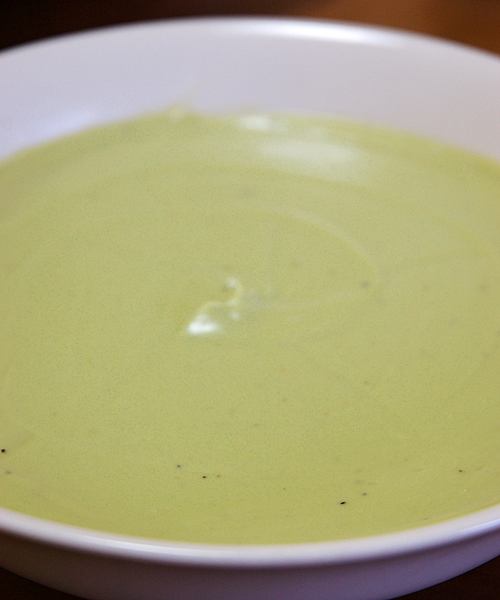 inspired vegan (and vegetarian) recipe for the hot days of summer! Choose your ingredients well, striving for the best and organic, if you can! 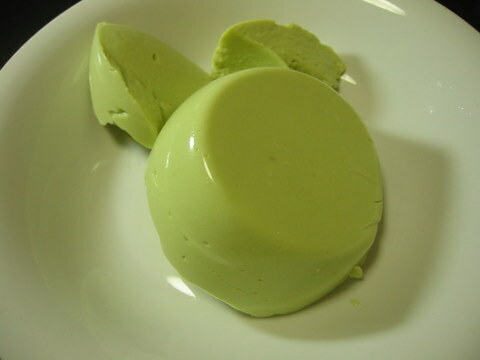 -Press water out of tofu (cover it with a clean cloth and a weight on top). 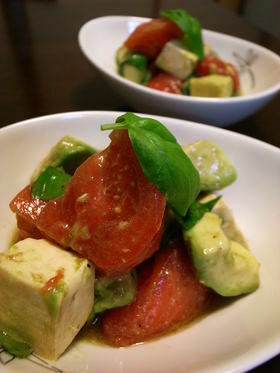 Cut tomatoes, tofu and avocado in same size chunks/cubes (important!). -Cut basil in small enough bits for easy mixing. 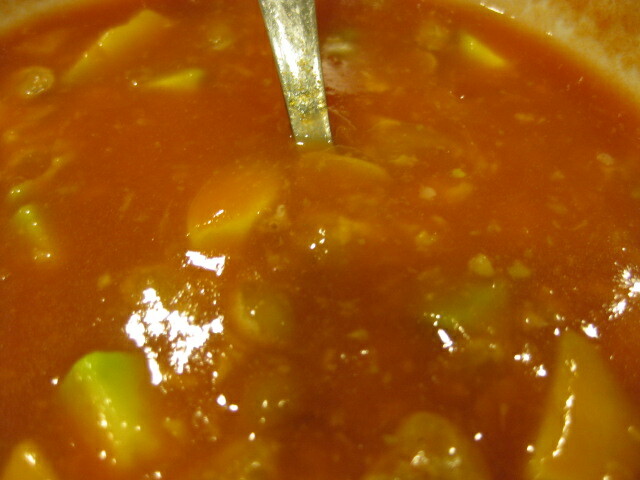 -Mix all marinade ingredients in a large bowl. -Add tofu, tomato, avocado and cut basil. Mix delicately. Cover with cellophane paper. Keep in fridge long enough to chill or until you serve. 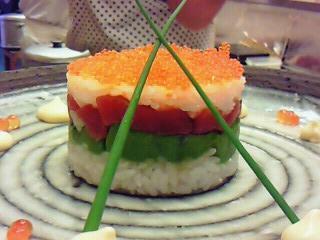 -Try to be inventive on presentation! -Peel skin off tomato if too hard. Choose “fleshy” tomatoes with a little water and seeds as possible. Take the later off if possible. -Choose a particularly aromatic lemon juice. Meyer would be interesting! -Keep basil leaves handy for decoration! Mint could be interetsing, too! When looking for a new idea, it is sometimes more practical to look at what is avalaible all year round like eggs, tomatoes, onions, avocado and so on! 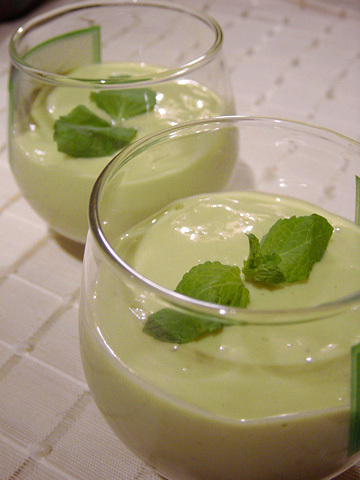 Here is a simpel idea you can improvise on for great impression with simple ingredients! 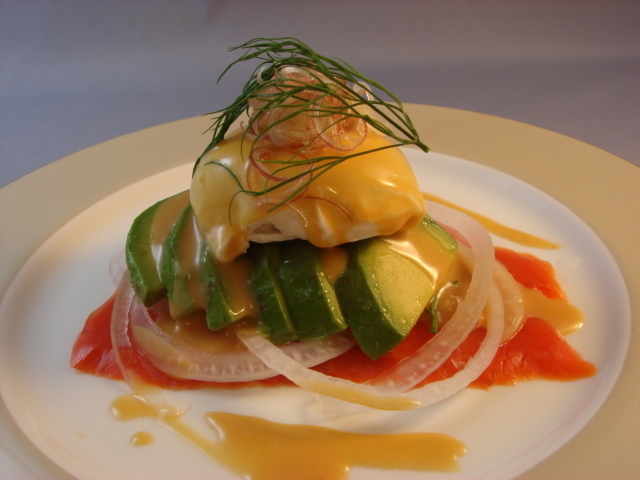 Poached Egg, Smoked Salmon & Avocado salad! -in a pan pour water and add white wine vinegar and salt. Heat till just before boiling point. Break egg (one at a time will mean better results!) over the surface and poach. Help white to fold around the yolk. Once the yolk has started solidifying scoop the egg out delicately and transfer into a bowl of chilled clean water. Once the poached eggs have completely cooled down, delicately take them out and take as much humidity off as possible by placing them on top of a clean piece of kitchen paper. 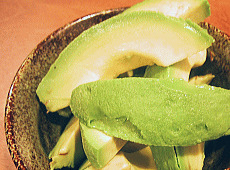 -Peel the avocadoes. Cut them in half and discard the seed. Cut them in thin half moon slices and season them with French dressing. -Slice the onion into very thin circles. Dropthem in cold water for a while, take them out and drain them thoroughly of all water. Do the same with the myoga ginger after having sliced it thin lengthwise. Mix all ingredients and rectify with salt and pepper if deemed necessary. -Like in the picture above, onto four individual plates mount the ingredients in the following order: Smoked salmon, sliced onion, sliced avocado, poached egg, sliced myoga ginger and dill. Pour an appropriate amount of sauce A) over the egg. 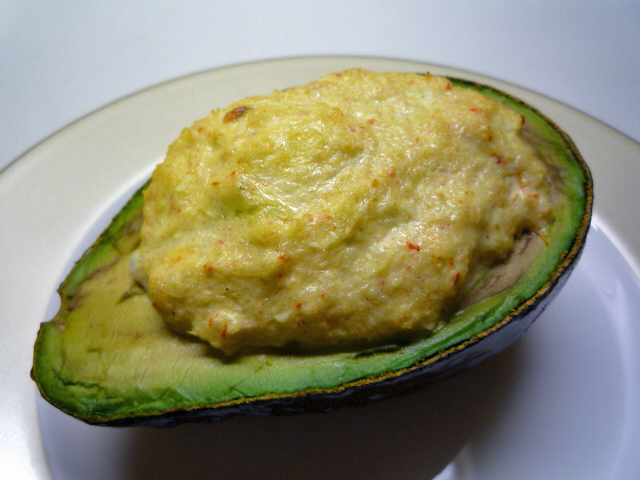 Avocadoes are great and versatile vegetables/fruits that can be combined in so many ways. They also have the marked advantage to provide much-needed calories and beneficial ingredients. 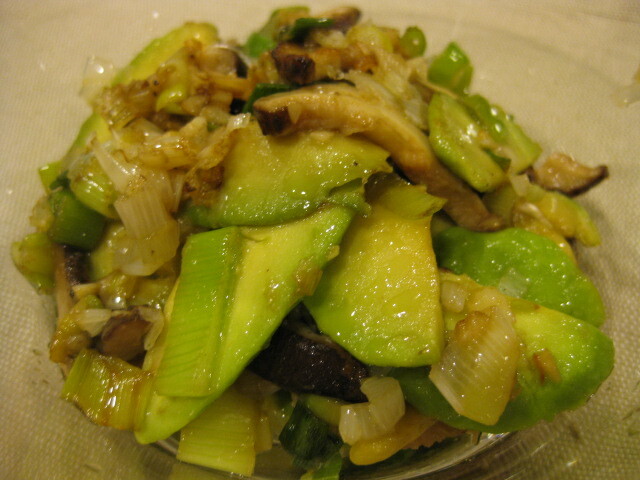 -in a frypan pour the sesame oil and fry the leeks first. -Add the shiitake and fry to satisfaction. 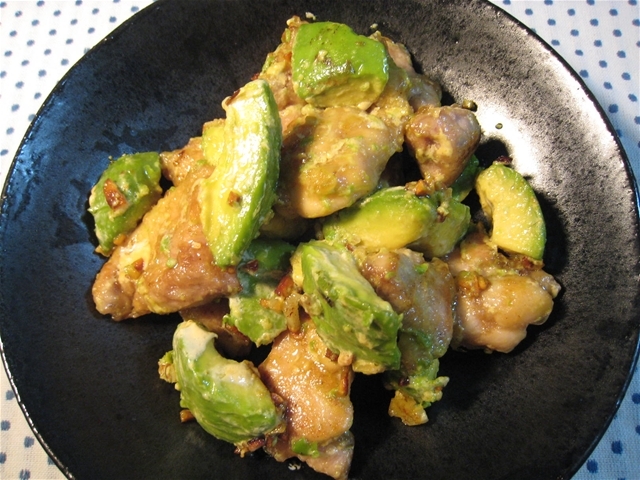 Add avocado and soy sauce and turn the whole in the frypan a few times. -Lastly season with black pepper and serve. 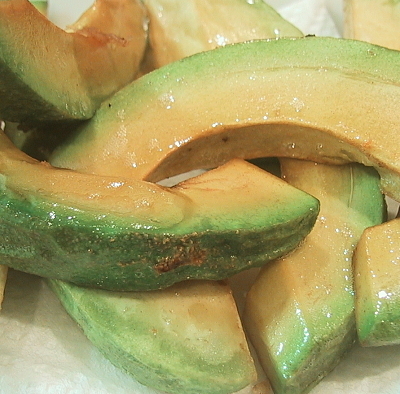 -If you happen to have unripe and hard avocado, fry them first until crispy outside. You’ll find out they’ll be very soft inside. -For extra seasoning you may use chillies or curry powder!